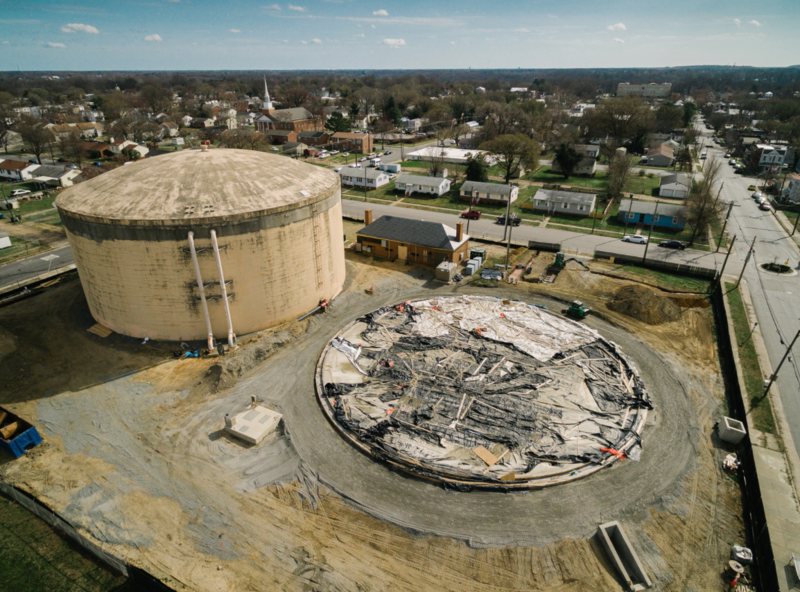 William Robinette just posted this amazing photo of the construction of the new water tower in the Church Hill Flickr Group. Check it out on Flickr to see it larger. Just over 11 years ago, we started the Church Hill Flickr group as a way for neighbors and local photographers to share their photos from around Church Hill. It’s become an open, deep, group-sourced archive of more than 8,000 photos documenting the neighborhood over the last decade.